Currently Listening: Everything in Between. | Pulp and Circumstance, Juiced. Currently Listening: Everything in Between. 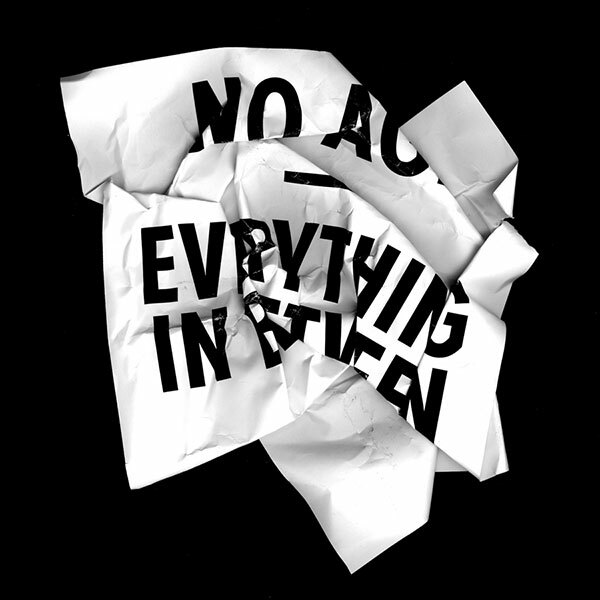 We featured the first single off No Age’s latest record (“Glitter”) on P&C podcast no.3, and now you can stream the entire album–Everything in Between–over here. The third release (second studio LP) from L.A.’s Dean Allen Spunt and Randy Randall is a 13-track stunner, for sure. It’s a perfect marriage of the band’s punk roots and its noise-pop existence, vacillating betwixt the two while blending plenty of drone, feedback, and haze. This entry was posted in Currently Listening, jwolf and tagged no age. Bookmark the permalink. ← Currently Listening: Tron – Legacy.